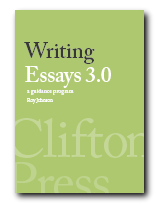 Writing Essays 3.0 covers every aspect of essay-writing, and can be used for self-instruction, for reference, or as a HELP program. Instant access to guidance notes and examples. Extensive hypertext links. Suitable for all students in further and higher education. 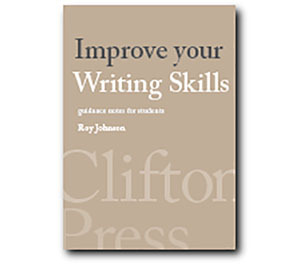 The latest version includes a wide range of sample essays and marked essays. In use at colleges and universities throughout the UK. Runs in any eBook reader, and takes less than 1MB disk space.